< Previous COMING SOON… KICKSTARTER! 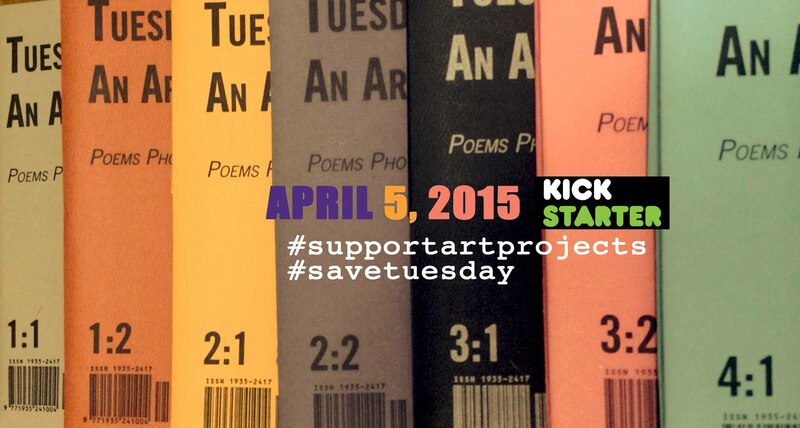 Next > Introducing: Tuesday; A Reading Project!! !